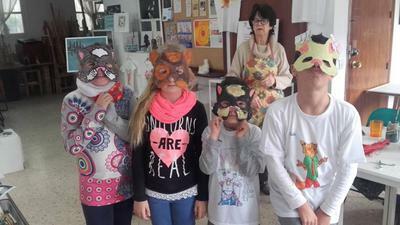 I found out last week that Mijas Art Centre, Mijas Pueblo, is offering a great space for Children’s Arts and Crafts Parties. 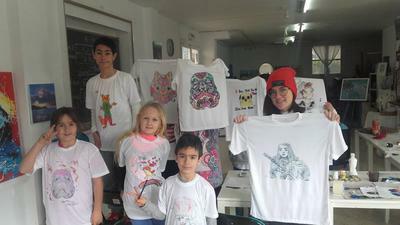 Professional Artist and teacher Joy Fahey will create a fun and creative art party for your child’s party. I love the fact that the kids can have a great time and learn something at the same time! You can get all the information from facebook MijasArtCentre. Check out Marbella Party Planning for great recommendations from families on the Costa del Sol.